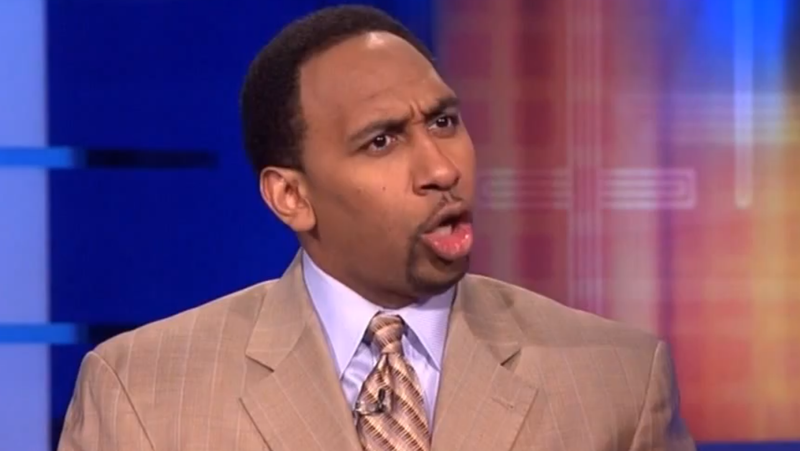 "Stephen A. Smith will not appear on First Take or ESPN Radio for the next week. He will return to ESPN next Wednesday." On Monday, Smith offered a televised apology for his comments on last week's First Take on domestic abuse. Keeping him off the airwaves is ESPN's apology to America.